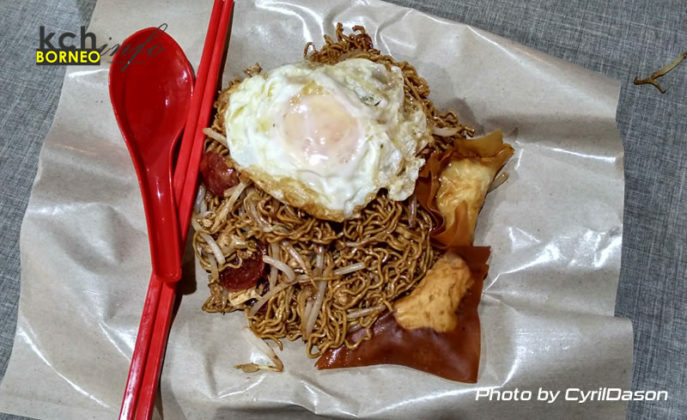 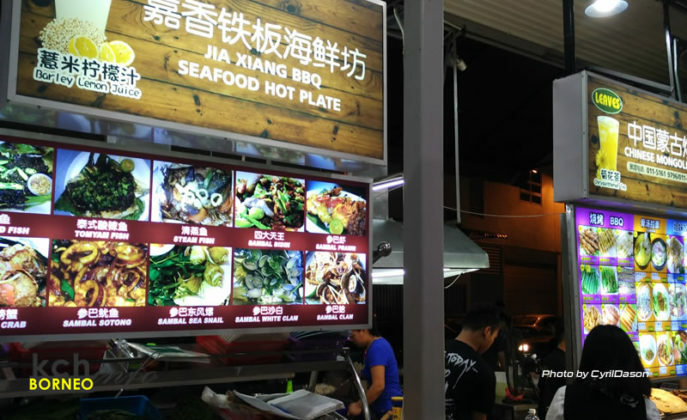 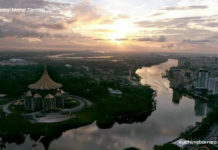 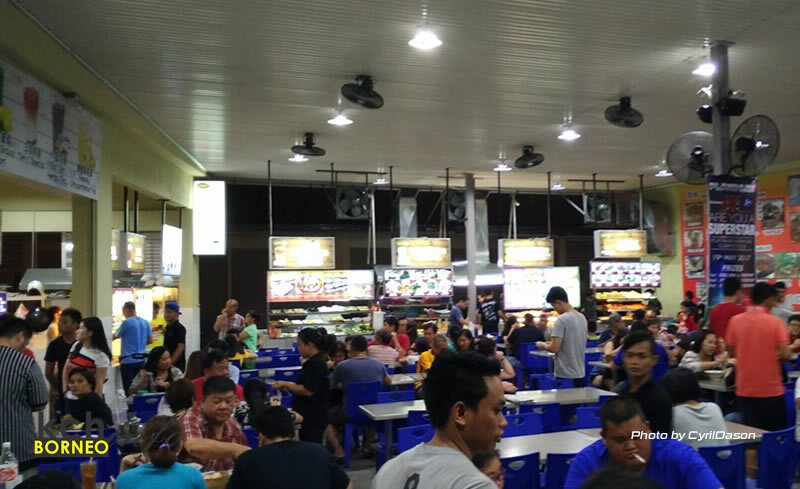 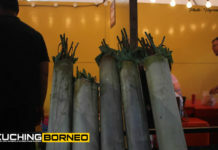 A new food court has opened in Stutong, about 10 minutes from the City Centre of Kuching. 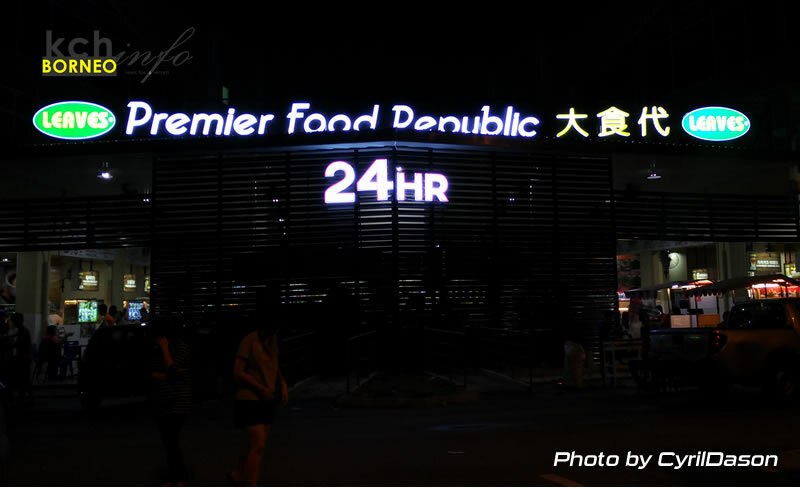 The food court known as Premier Food Republic is probably one of the biggest in the city at the moment, and it has a large variety due to this ranging from Dayak food, dim sum, barbeque, pizza and all the regular dishes you usually find at a typical food court in Kuching. 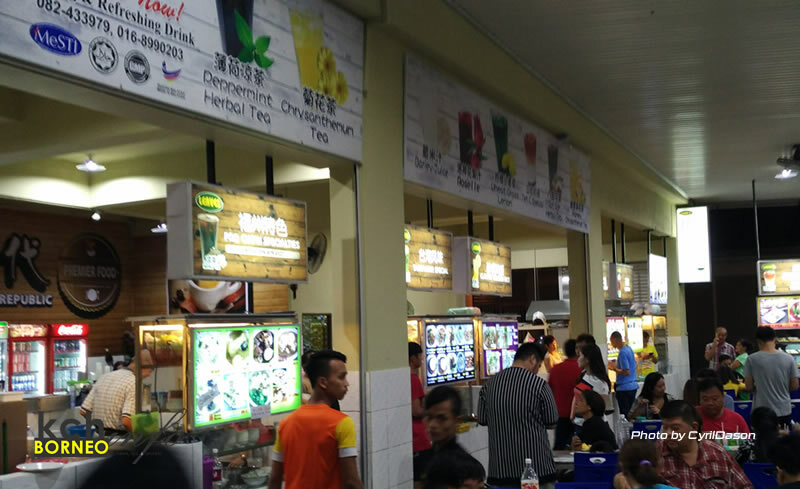 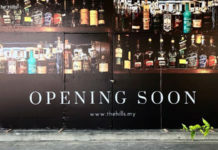 For Muslims, there’s also a couple of halal stalls serving ayam penyet, soto and so on, just to name a few. 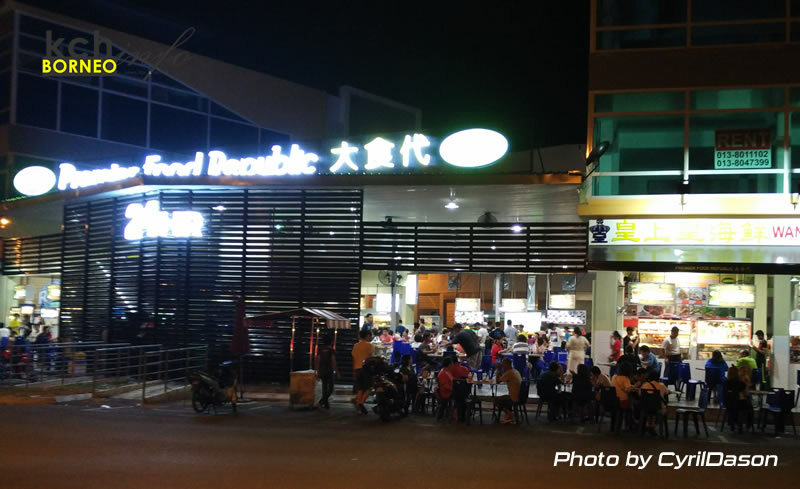 Looking very well planned, Premier Food Republic Tabuan Tranquility has over 50 tables to seat at, with ventilation at the food court being one of the best in town. The place is also well lit, and the eating place is clean and servers are fast. 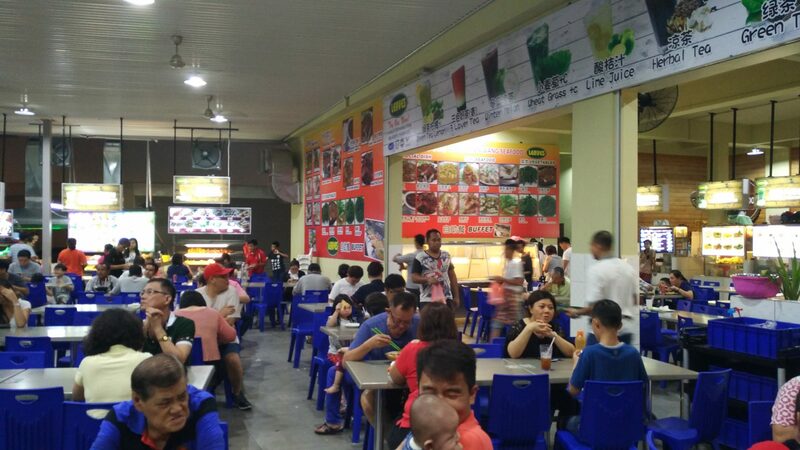 Beside the food court is Wang Shan Wang Seafood which we have talked about here. 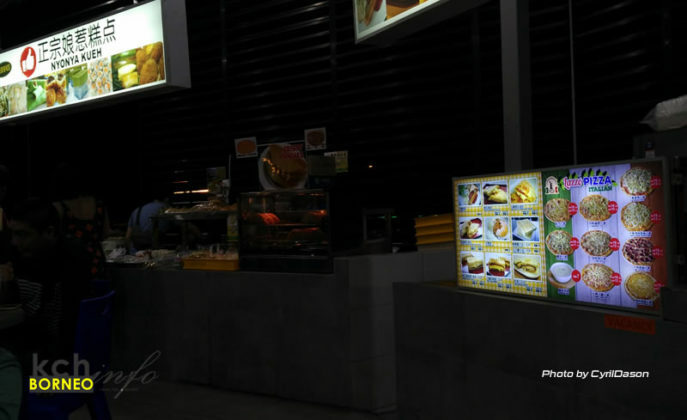 Below are some photos of the food court.